Our idyllic location in the serene nature surrounding Christiansfeld offers you the perfect opportunity to relax. Tyrstrup Kro boasts of a kitchen that lives up to international standards and all our dishes are prepared using the best seasonal produce, ensuring that every meal we serve is fresh and top-quality. Thanks to these factors, as well as the demands we place on ourselves as hosts, all our guests are guaranteed a memorable experience. Tyrstrup Kro has existed for many years. The stories say that farmers used to eat their meals here when they gathered with other farmers from the area to plant and harvest the fields. There have been multiple owners throughout the years. 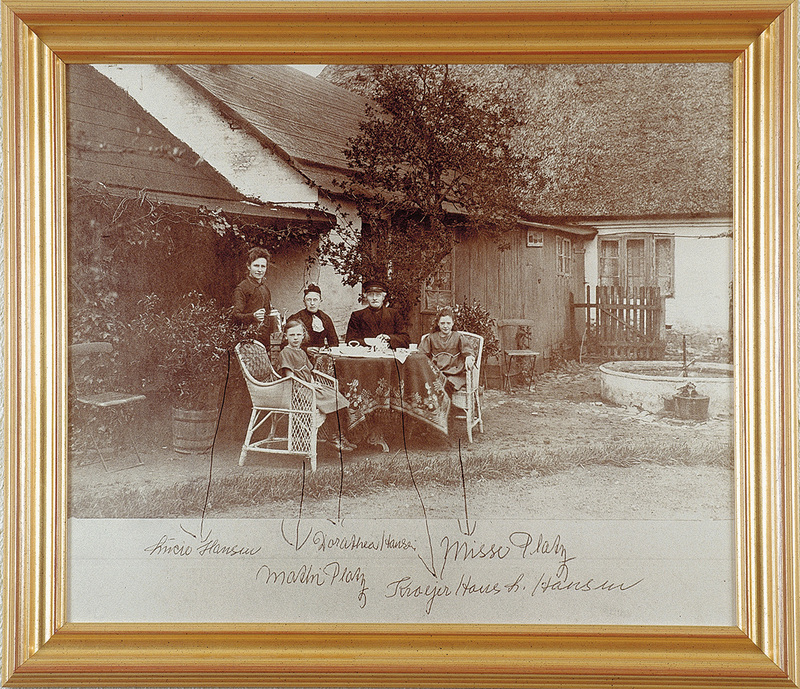 One of the owners who truly helped shape Tyrstrup Kro was H. L. Hansen, who owned the inn until 1919. In 1987, the current owner bought Tyrstrup Kro. Through his talented demeanour and ambitious initiatives, he has managed to transform the inn into a renowned dining location. Its delicious meals, well-set tables, and cosy rooms attract guests from around the country. Tyrstrup Kro is also frequented by the locals and the banquet hall houses numerous family get-togethers, meetings, courses, etc.